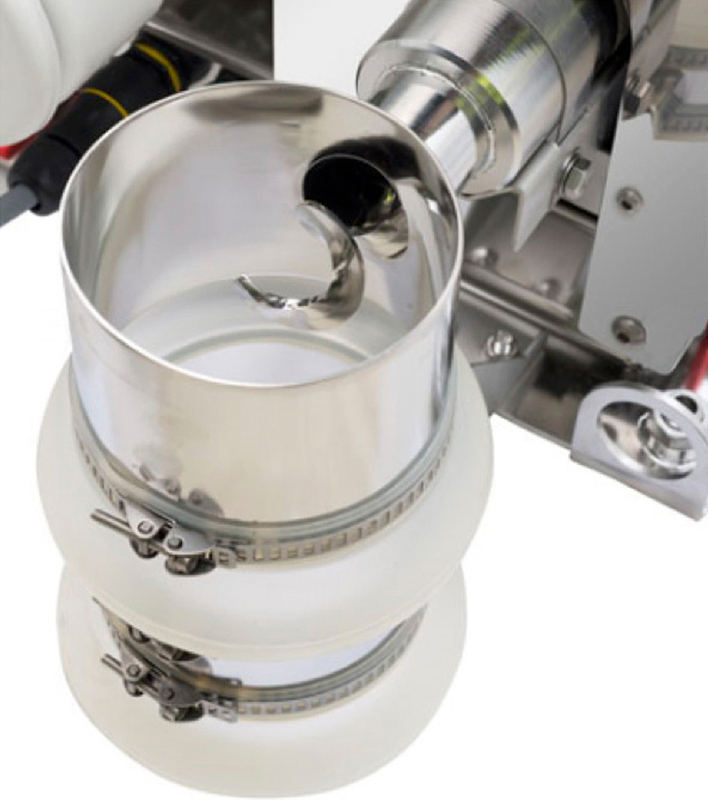 Weighing bellows serve to create a flexible connection between dosing equipment, mixers, feeders or vessels on weighing cells and supply lines, drain pipes or other forms of air or powder transport. Accurate batch sizes are crucial to ensure a high quality end product. Silicone weighing bellows suit most machines of well-known OEM manufacturers. Silicone Weighing Bellows Asymmetrical Conical have the added advantage of the asymmetrical design, the angle of the bottom cone is on a 60° angle, which prevents powder collection, piling or blockage inside the bellow shape. 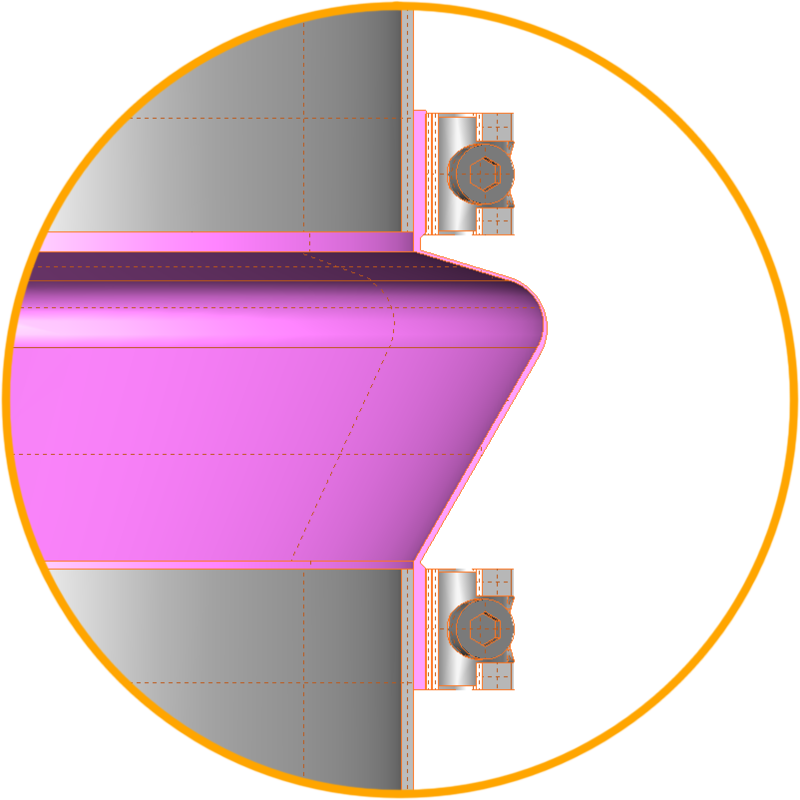 No powders can remain within the bellow shape, which is possible with the conventional spherical bellow. These bellows are suitable for contact with foodstuffs. Silicone Weighing Bellow Conductive are made of a silicone compound to which carbon has been added to make the silicone compound electrostatically dissipative and have a resistance lower than <10^6 Oh. 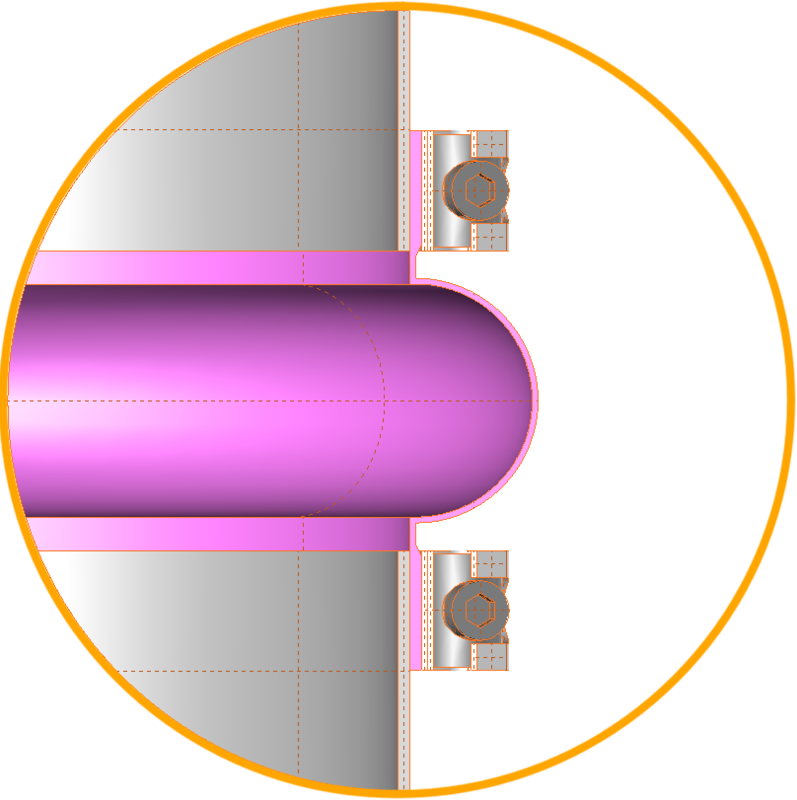 The low electrostatic resistance means light powders do not tend to stick on the surface of the bellow, and electrostatic energy is not able to build up on the surface of the bellow, therefor not creating any explosion hazards which may occur at high capacity powder flow rates and high air speeds. All the silicone weighing bellows can be used in ATEX environments. 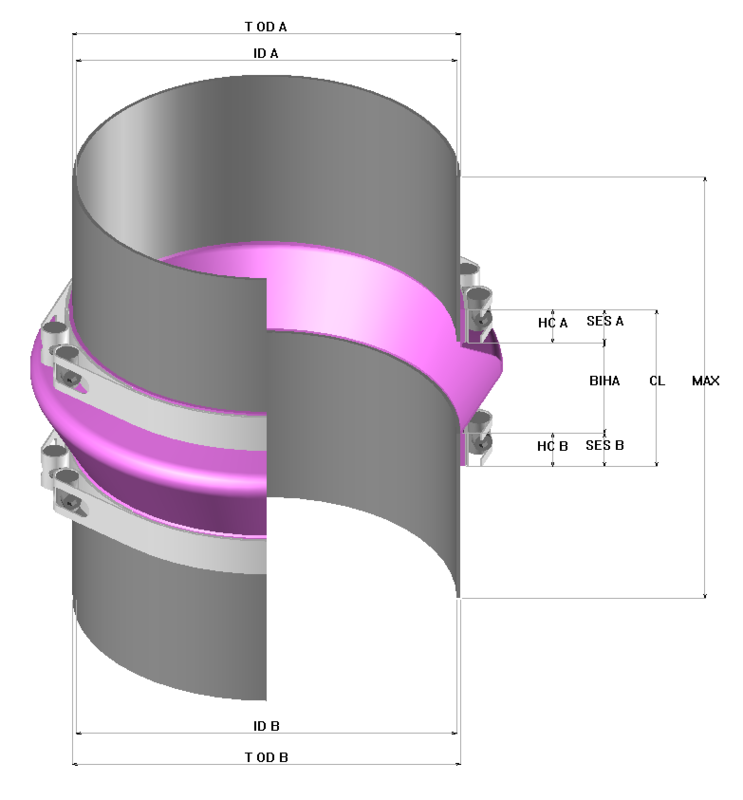 Please check with us for the ideal conditions for each type of bellow to be used in your explosion safe design, we will happily provide you with the best recommendation. 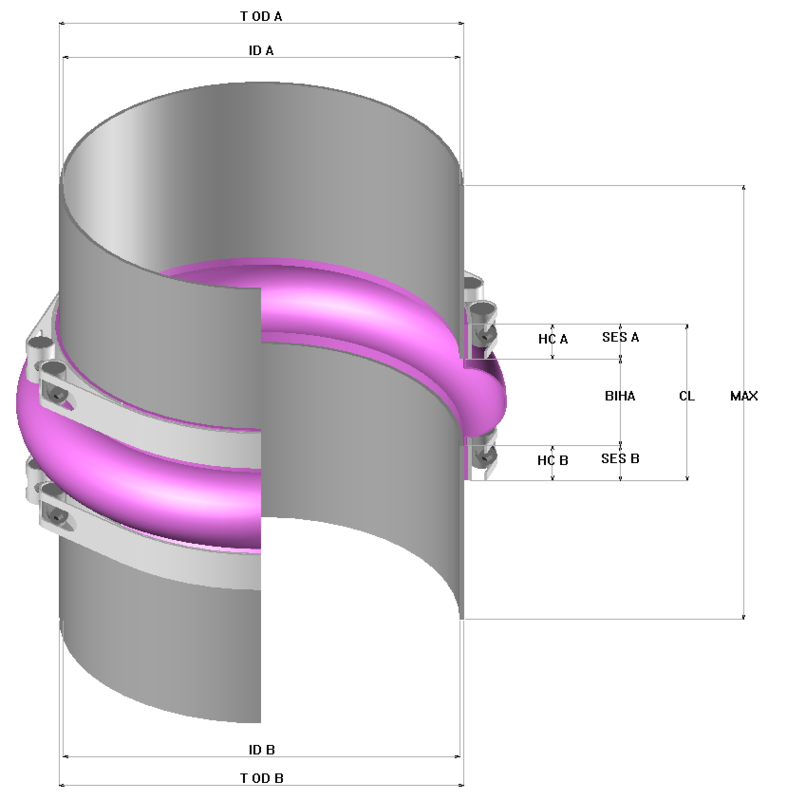 Also please check out the Hecht weighing bellow tri-clamp and hose clamp versions. Silicone weighing bellows are made in standardized diameters and lengths. 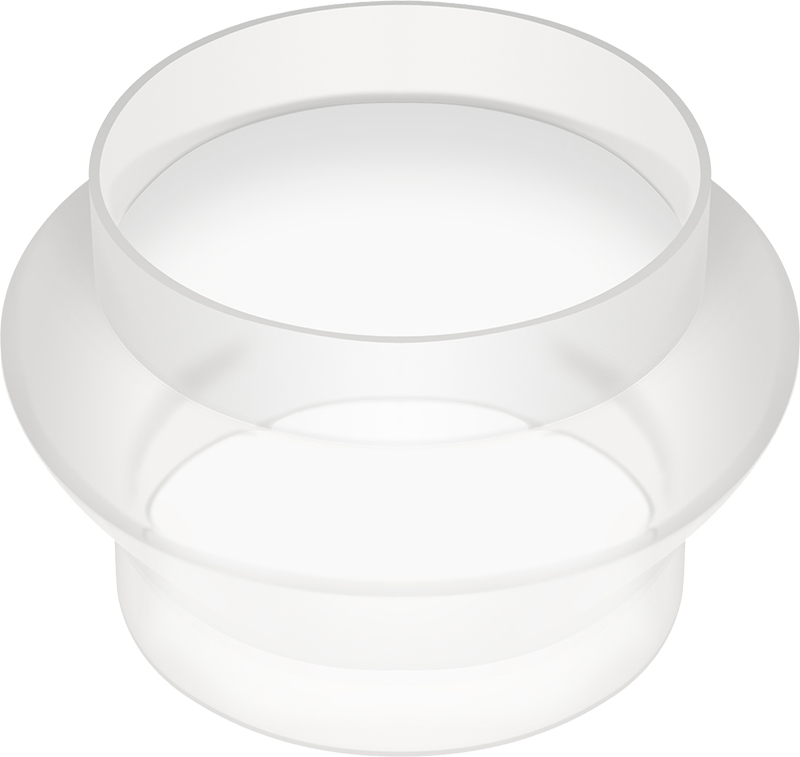 From 50pcs of one size they can be made to your design, fitting your required dimensions. The weighing bellows are made out of 2 compounds of high grade silicone. Do you want to know more about the applications of these materials go to our Materials Comparison Table.